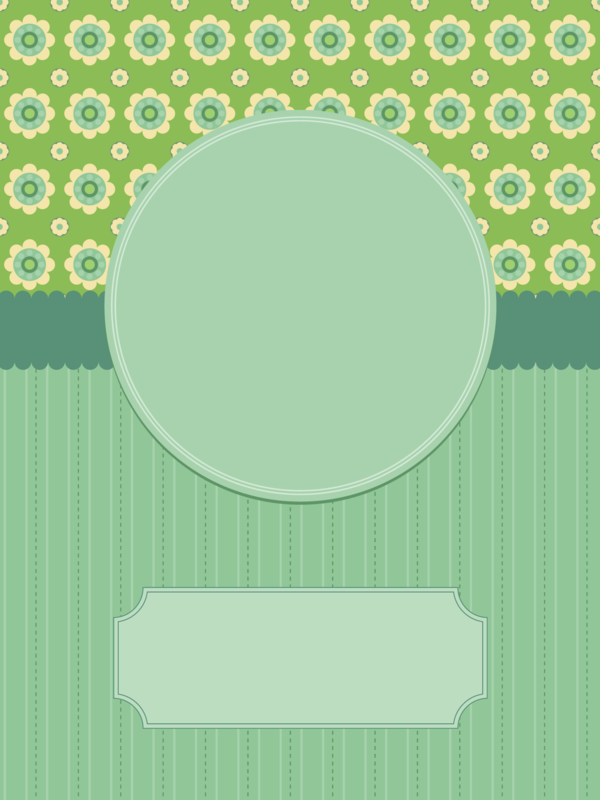 In this tutorial, we will create a sample Baby’s arrival card as shown in the image below with a circular mask that enables customers to drag and place their pictures from the Picture Gallery, Hard Disk or Facebook on the card while that picture is masked out to fit the shape of that circle. 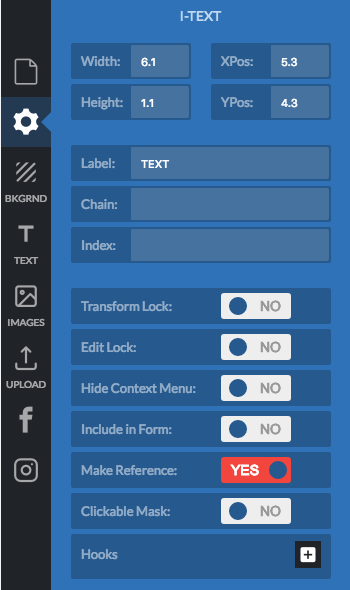 Also we will learn more about the item settings in the PitchPrint app to wit: Transform Lock, Edit Lock, Include in Form and Reference. These settings apply to items like shapes, pictures or texts on the canvas. 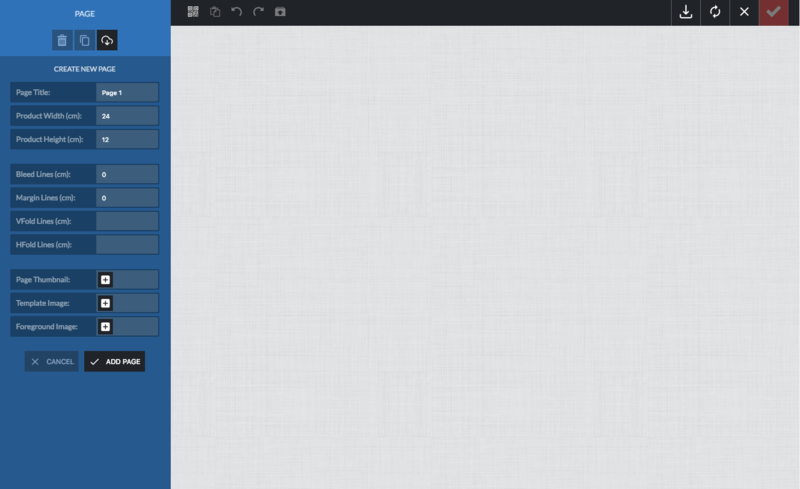 So to get started, let’s log into our admin panel. You should provide a title and for this we will use “Baby’s Arrival“, select the unit Inches. You can as well use any unit you choose to but ensure you have your product dimensions in that exact unit because this will determine how the final print ready PDF File comes out when customers place an order. Click the Submit button and wait a little while for the app to load and initialize. We don’t need to fill in the other fields. So click the Add Page button to create the page. References are like dummy pointers that are placed on the canvas as guides but are neither printed in the final PDF file nor rendered in the raster image they can be any item type be it text, image or shape. So to create one, click the text tool and click somewhere in the center. Double click it to edit the text and type in “drag your picture here”. Next, set the font style and color to green. Try aligning it to the center part of the background’s circle; re-scale and adjust its position as desired. Now we are going to create the mask spot over our reference. This is the spot on which the customer will drag their picture and it will mask it to fit the shape of the circle. Navigate to the Pictures tab and select Plain Shapes; from there, you will click the circle shape and once loaded unto the canvas, try adjusting it to fit into the circle. Its transparency had already been set low so objects beneath like the text will still appear and when pictures are dragged over them, they become opaque to imply focus. Now as regards shapes that can act as masks, it’s best you mail us your shape so we can convert it for you into a plain basic svg shape. Importing svgs from programs like Illustrator will not work because those svg shapes are too bloated; they need to be stripped bare into a basic plain shape. Now use the same procedure as above and set its Transform Lock to Yes as well as Edit Lock to Yes, so the client doesn’t mistakenly move it around before placing their picture into it. Done! Next, you should upload the Bee image. You can download it here. Click the Pictures tab, then the plus button to select the file and once uploaded, click it to load unto your canvas. Next, adjust it to fit as shown in the picture at the start of this tutorial. 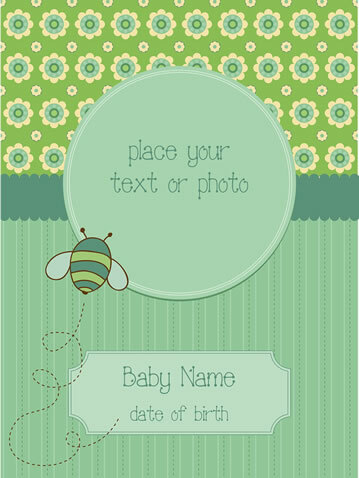 Once you have done that, you can add the Baby’s Name and date of birth text easily as shown in the same picture. Remember to set the text alignment to center so when the customer is editing, they don’t have to keep dragging around to adjust its position. Also, set the Transform Lock to Yes so they don’t get moved around unnecessarily. Once that is done, you can preview your design to see how it comes out before final submission. If you have your art work done in a program like Illustrator, don’t just export and bring the lump SVG into web. Try stripping it down into component parts, like the background and active shapes. For texts, it’s best you simply create them in the editor so you are sure the font is there and you get exactly what you see when the final PDF is rendered. 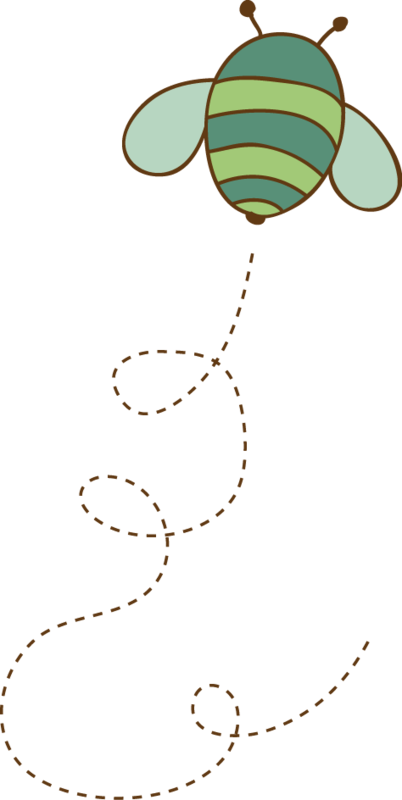 For images and shapes that are not active or just acting as accoutrements or fancy elements, it’s best you export them together as a png file if it has a transparency (like we did the bee above) or jpeg flat image file if not. 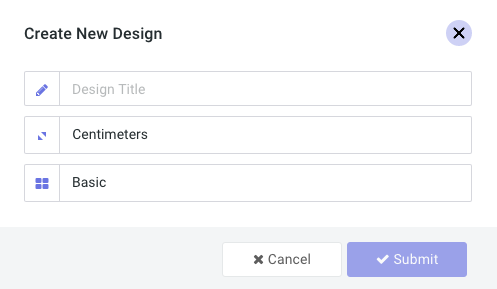 Export other items separately into smaller files and then you can import and place them unto the PitchPrint canvas to compose your design natively. If you have complex shapes with gradients, those are not supported in the app at the moment; we will over time so it’s best you flatten them into png images and then import. Make sure they are high resolution.